Everybody have a family, some friends, and a lover who love make them happy all the time. And for that, you could give them gifts, to see on their face a smile and a satisfaction. If you don't want to buy them flowers, chocolate, books or something that we use to do, and if you want a original and personal solution, you could buy a personalised t-shirt. The system is like you choose a t shirt model, the form, the color and then you can begin the personalisation. If you prefer, sleeveless t shirts, short sleeves t shirts, long-sleeves t shirts, bio textile, some patterns, some texts, some photos, some prints, or embroider, everything is possible and you can add as many things as you would. 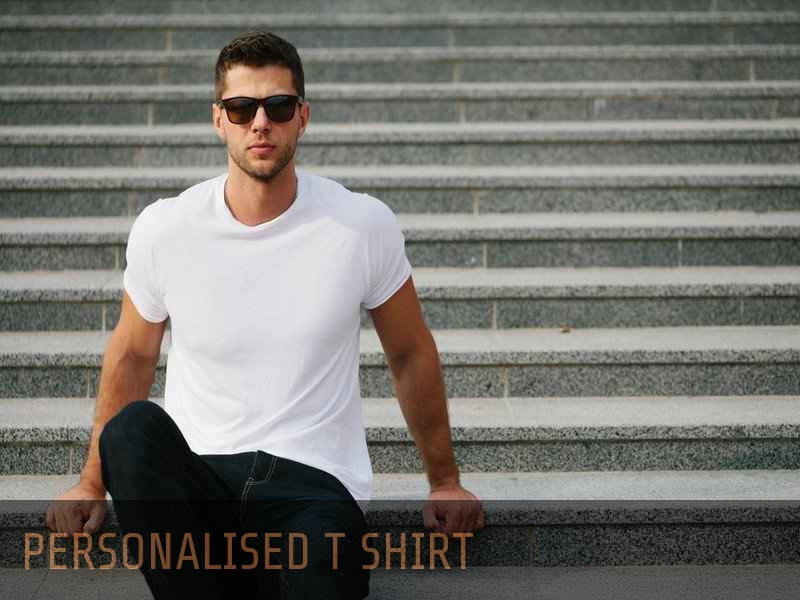 You can have the quantity that you desire of the same personalised t shirt. If your entourage are not happy of the t shirt you could send it back. You have others options. You can buy a cheap t shirt and cut it at many way, twist it at many way, stick it, add a button etc... At the end your personalised t shirt will be prettier. You must take again a cheap t shirt, and put paint, some tags, some glitters etc on it. This type of technique give you the chance to show your artistic side and have more fun. As a conclusion, that you are lazy, or crazy, you could found easily your way to customize your own t shirt. You could too, extend that to a skirt, a dress etc… Begun by a simple t shirt and let your imagination got some escape !